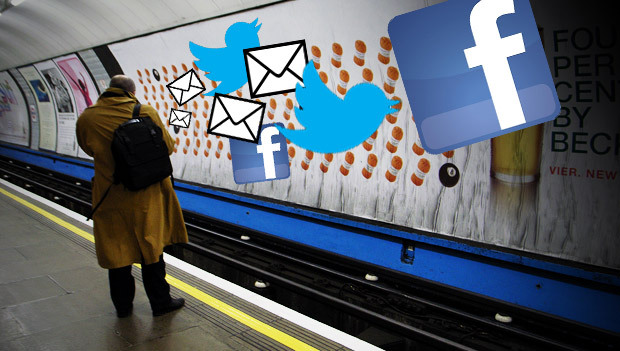 The total of stations on the London Underground offering free wi-fi has now reached 150, with a further six added to the network recently – but there’s still a long way to go before all 270 tube stations get hooked up.. The newly connected stations are mainly at the extremities of the network: Wimbledon and Richmond, Morden, East Ham, Barking and Upminster. Central London enjoys solid coverage, but there’s large unconnected patches on the network, with stations on the Piccadilly line west of Acton to Uxbridge having no wi-fi at all, and it’s a similar story on the Northern line as soon as you rumble past Hampstead. If you’re not on any of those networks, you’ll have to stump for a daily, weekly or monthly Virgin Media WiFi Pass to get online. These start at £2 for a day up to £15 for two months access on a special offer. Virgin Media have revealed that the free access is proving popular with passengers, with more than 3TB of data consumed on the tube each day and more than 2.5 million devices now registered to use the service, with Finsbury Park having the highest volume of passengers going online outside of central London. – Find someone (preferably a friend!) who has registered for London Underground WiFi on compatible network. – Ask nicely for their login. 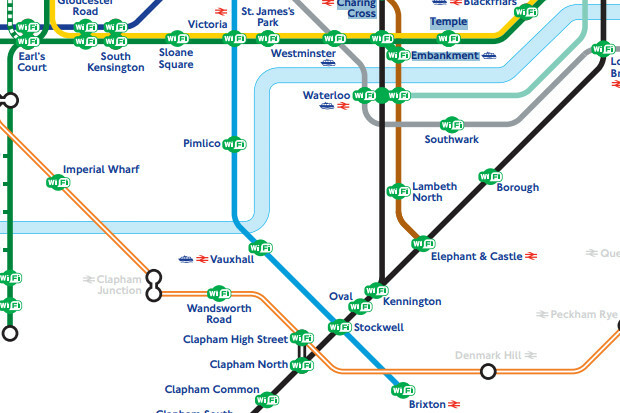 London’s Overground rail network also has a Wi-Fi service run by The Cloud, which serves 56 of the capital’s train stations and offers access in most ticket halls, corridors and platforms.